When it comes to remote backend services for mobile apps, you’ve got options. What's the case for CloudKit? 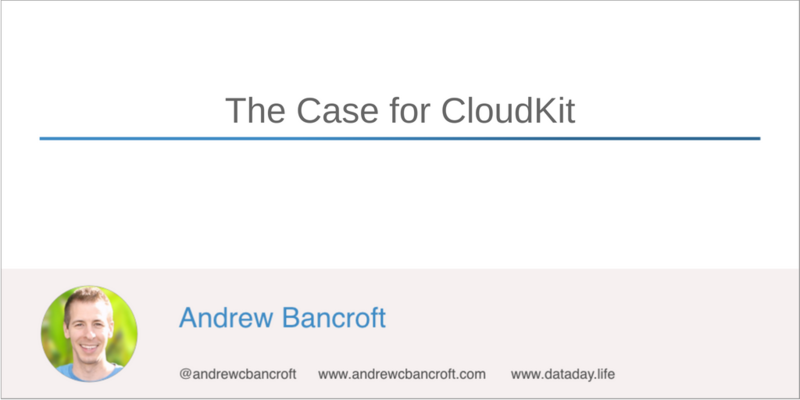 Where could CloudKit fit into your toolbox?